Residents and businesses are being invited to have their say on plans for the proposed new rail station in Elland. 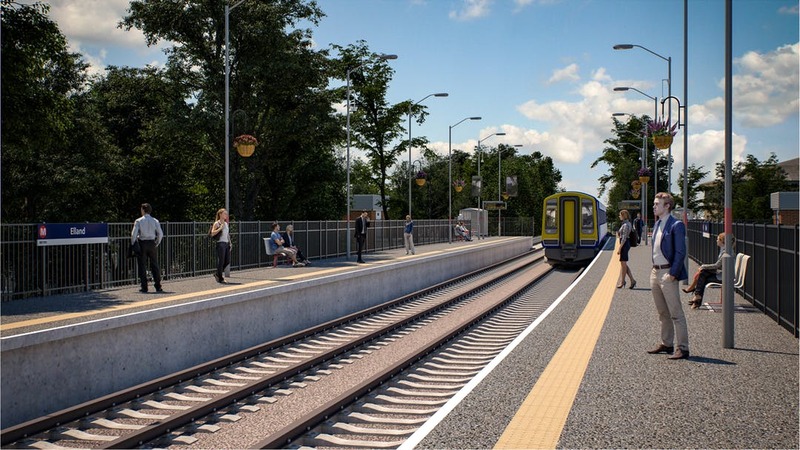 Have your say online about the planned station that will improve connections to and from the Calderdale town, and provide opportunities for people to park and ride. Funded through the Combined Authority’s West Yorkshire-plus Transport Fund, the scheme is forecast to support existing local businesses and attracting new ones, generating economic growth and jobs for Elland. The scheme will also provide better access to Elland town centre and through improved facilities for pedestrians and cyclists. You can use the Combined Authority’s Your Voice engagement website to find out a lot more about the project and to have your say. This entry was posted in Facilities and Support on July 16, 2018 by calderdaleforum50plus.